The Uesugi are proud of their Buddhist faith, and rightly too. They are a pious and worthy people. Despite this religious solidarity, the history of the Uesugi is anything but tranquil. 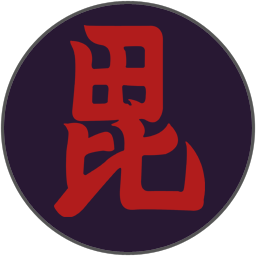 Their daimyo, Uesugi Kenshin, changed his name and took control of his new clan when his original Nagao clan helped one Uesugi faction win a family dispute! This fractious and religious nature may explain why they can recruit better and cheaper monks for their armies and as agents! There is much for these monks to do if an Uesugi lord is ever to be shogun.